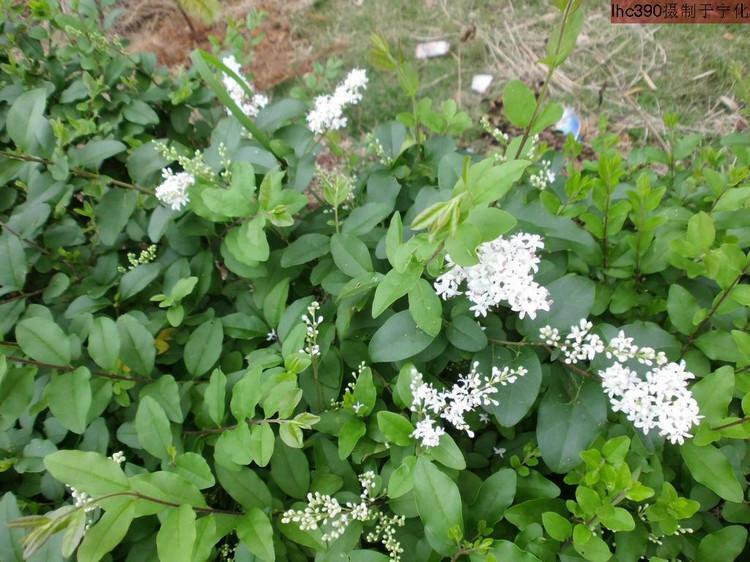 The drug is the dried bark, dried or fresh leaf of Ligustrum quihoni Carr. (Family Oleaceae), growing in scrubs, on rocks, on sunny roadsides, or cultivated in yards, and distributed in North China, East China, Southwest China, Shaanxi, Henan, Hubei and Hunan of China. Clear heat and eliminate dampness, remove toxicity and resolve swelling. Bark is used for the treatment of scalds. Leaf is used externally for the treatment of scalds and burns, traumatic injury, sores and boils, aphtha, jaundice caused by damp-heat, dysentery, eczema, fever with common cold, cough caused by lung-heat, sore throat, dermatitis.